The internal storage of Galaxy Note 8 is 64GB. For some users that might be enough, but most of them will put a microSD card in. If you are using one here is how to encrypt your microSD card so you can keep the data on the card secure. On your internal storage, the data is secure as long as your phone is locked. 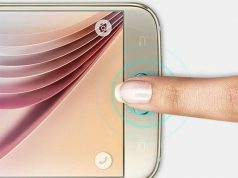 You can secure it with various features including to facial and iris recognition. That kind of protection is not extended to the microSD. Your microSD card can be simply removed by ejecting the SIM tray. This makes your microSD card vulnerable as it can be put on another device or in a computer to access all the data. 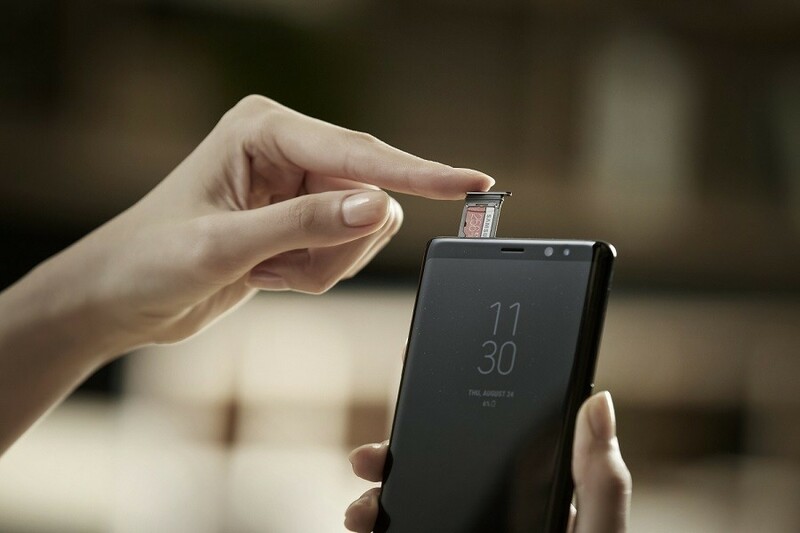 However, if you encrypt your Galaxy Note 8 microSD card, then it can only be accessed from the phone when it’s unlocked. The only way to use it with another device is by decrypting it first. You will not be able to use it with another device if you don’t decrypt your microSD card. Step 1: Launch the Settings app on your Galaxy Note 8 and tap on Lock screen and security. Step 3: Tap Encrypt SD Card to begin the process. If you are using one you will have to enter your password or pattern to begin the process. Encryption can take an hour or more depends on how much content is stored in it. Before doing it make sure you have enough battery and keep the device plugged in until the process is done. You won’t be able to use your microSD card during the encryption process. If the device is reset to factory default settings, it will be unable to read encrypted microSD card.